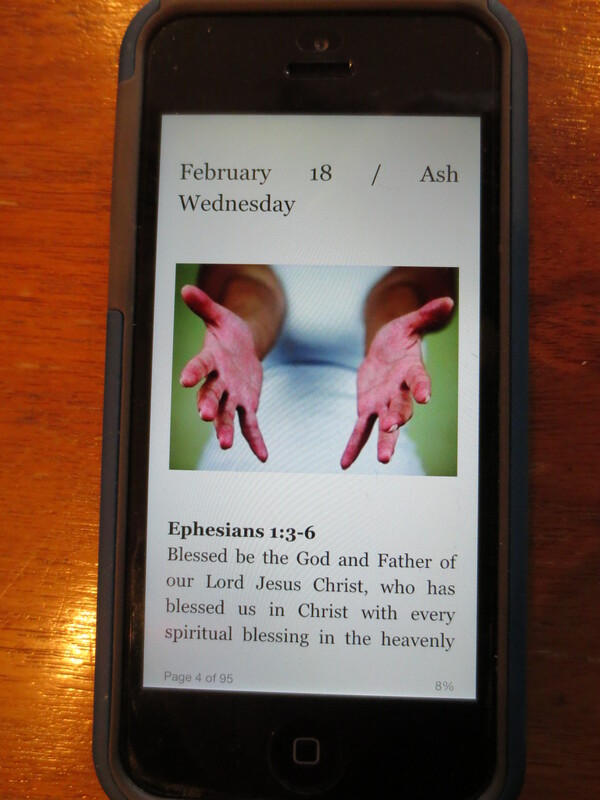 On Sunday, Feb. 8, at Trinity Lutheran Church, we will introduce some electronic resources for Lent 2015, which begins on Ash Wednesday, Feb. 18. 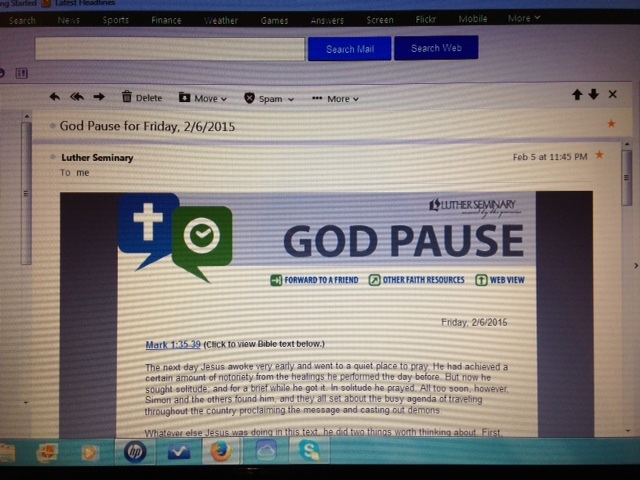 Luther Seminary emails a God Pause devotion every day of the year. 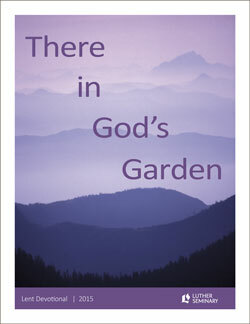 The Lent 2015 theme is There in God’s Garden. Sign up here. 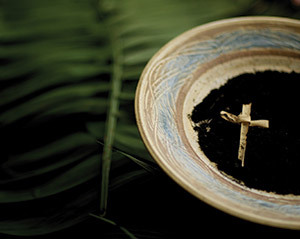 Pittsburg Theological Seminary, Reformed tradition, will have daily devotions for Lent 2015. You can get an app for your Apple or Android or subscribe to the email list here. 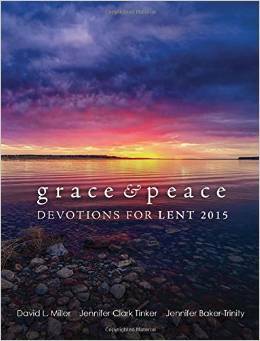 Grace and Peace: Devotions for Lent 2015, based on the book of Ephesians, was produced by the ELCA. 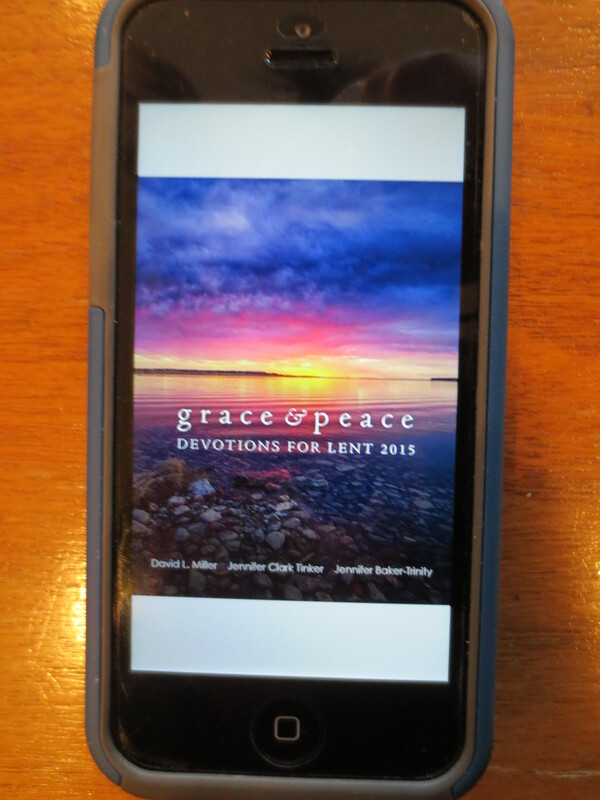 You can buy the resource for use with a Kindle ($1.90) or Nook ($1.99) If you have an Apple, just download a Kindle or Nook app onto your device. Thanks for the link; we bought a new computer a while ago and we lost some of my favorites. Now have the devotions back. I really enjoy seeing it first thing each morning. Hope all is well there. I’ve seen enough winter.